Install conduit outlet bodies between sections of conduit to provide access to wires and cables for maintenance, splicing, and pulling. 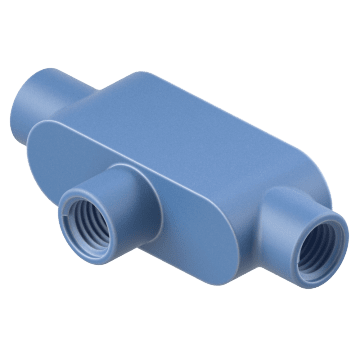 Add covers and gaskets to protect the electrical connections inside conduit bodies from water, dirt, and damage. Conduit outlet bodies provide more space to pull wires than pulling elbows. 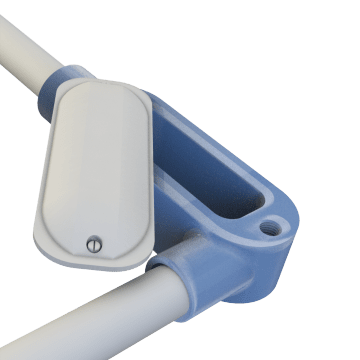 Add an access port to straight conduit runs with shape C conduit outlet bodies. They have two hubs that are inline with the cover opening and set 180° apart from each other. 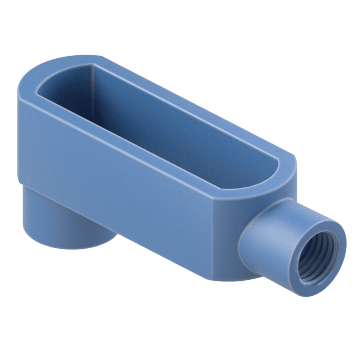 Make a 90° turn in your conduit run with shape LB conduit outlet bodies. They have two hubs that are set at a right angle to each other. One hub is on the side of the body and the other is opposite the cover opening. Change the direction of your conduit run with shape LL conduit outlet bodies. They have two hubs on the side of the body that are set at 90° to each other. 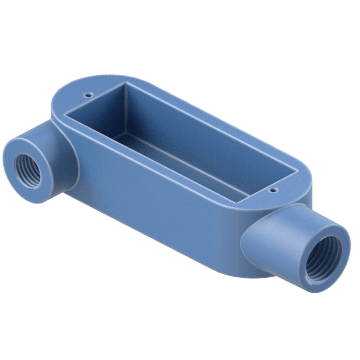 Connect conduit sections at 90° to make a change in the direction of your conduit run with shape LR conduit outlet bodies. They have two hubs on the side of the body that are set at 90° to each other. 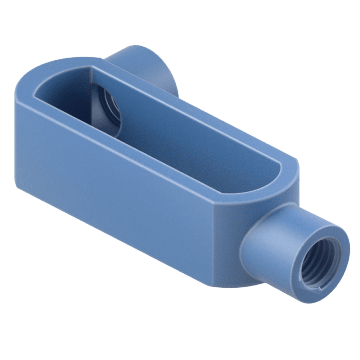 Use shape T conduit outlet bodies to connect three sections of conduit. 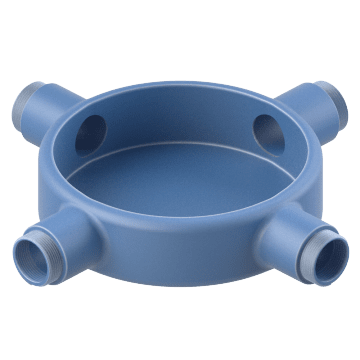 These conduit bodies have three hubs that form a tee shape. There is one hub at each end of the cover opening and the third hub exits on the side of the cover opening. 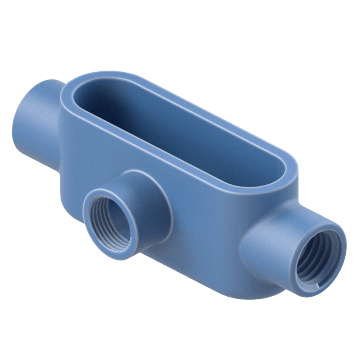 Join three conduit sections with shape TB conduit outlet bodies. They have three hubs that form a tee shape. Two hubs are inline with the cover opening, and the third hub exits opposite the cover opening. Branch conduit in four directions with these shape X conduit outlet bodies. They have four side hubs that form an X shape. 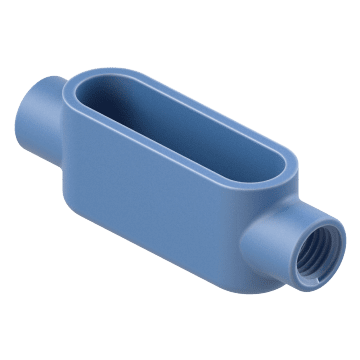 Stock fewer types of conduit bodies with these versatile universal conduit outlet bodies. 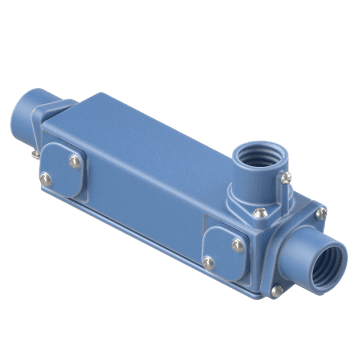 They have three movable flanged hubs that can be installed in different positions to convert the conduit body to an elbow, tee, or inline shape. They also come with covers for closing off unused hubs. 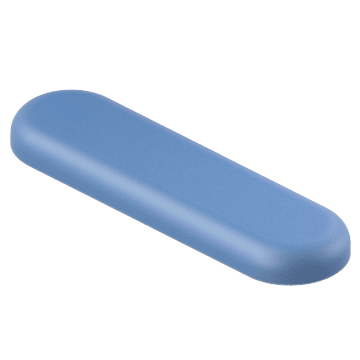 Protect the wiring inside conduit bodies from moisture, debris, and damage with these covers and gaskets. Covers are installed over the opening on the conduit body and can be removed to provide access to wires for pulling, splicing, and maintenance. Gaskets are inserted between the cover and the conduit body to seal out water and other liquids.